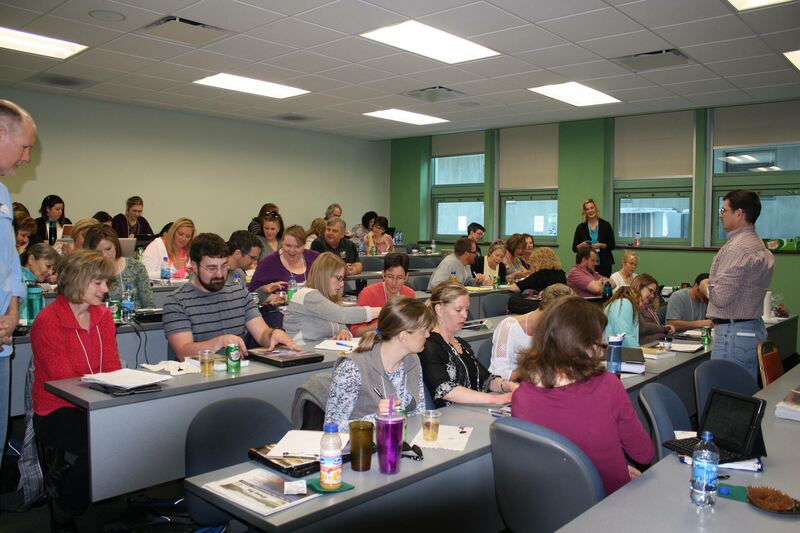 We provide teacher professional Development through our Bringing Research Into the Classroom (BRIC) summer academy as well as through our Montana Partnerships for Regional Excellence in STEM (MRPES) workshops. For more information about teacher professional development please call us at (406) 496-4790. CFWEP along with our faculty partners at Montana Tech, MSU and MSU-Billings developed a series of self-paced learning modules for watershed science. The modules progress through all aspects of watershed science and are designed to either stand alone or build upon one another. Teachers can access background information, classroom resources, and lesson plans at www.sciencepartners.info. In addition, teachers wishing to progress through the modules for Office of Public Instruction renewal units can complete the modules through OPI’s learning HUB at https://learninghub.mrooms.net/ The modules are called ‘backpack science’ on the HUB. 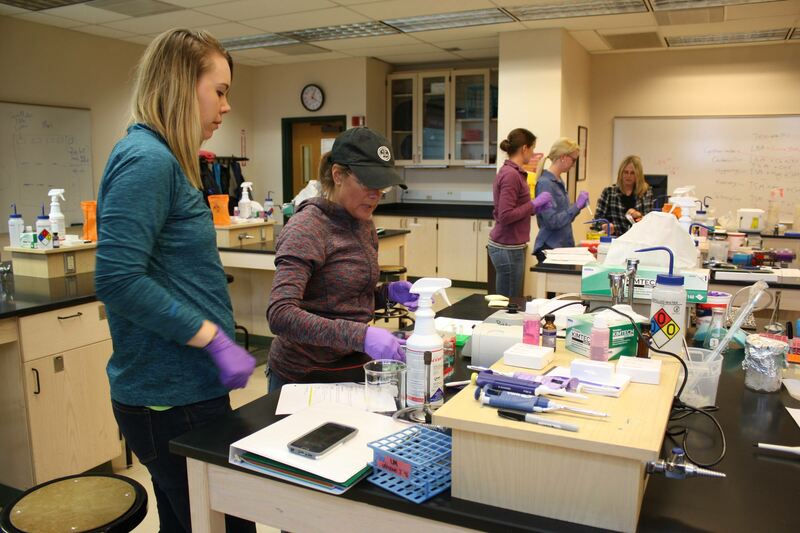 Montana Science Partnership (MSP) Modules help elementary educators around Montana and the nation learn core science content tied to the Montana Content Standards & Performance Descriptors and the Next Generation Science Standards (NGSS). Each MSP Module focuses on one science topic and includes hands-on activities, simulations, videos, animations, and embedded questions designed to facilitate understanding at the learner’s own pace. Modules were developed by Science, Technology, Engineering and Mathematics (STEM) Faculty from the Montana University System. We provide tours for educational, business, and recreational groups around Butte and throughout the Clark Fork Watershed. For information about how your group can receive a low or no-cost tour please call us at (406) 496-4790. 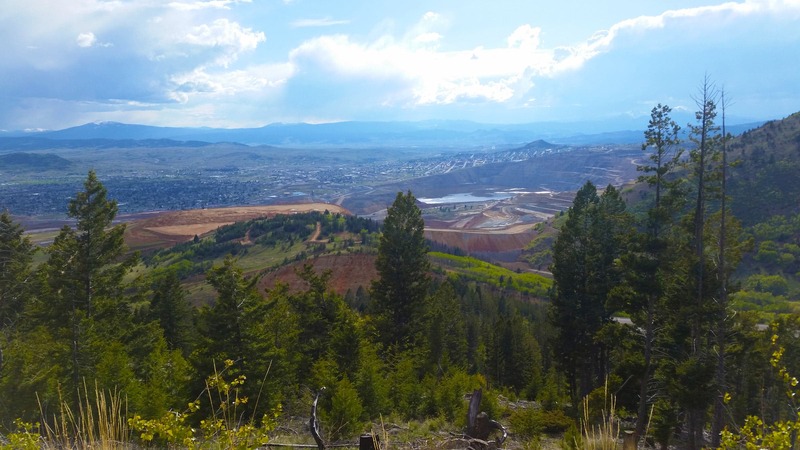 We partner with Butte-Silver Bow to assist in evaluating remediated sites around Butte. We provide a detailed report and evaluation to the BRES and this report is available on the Butte-Silver Bow website. We assist Butte-Silver Bow with outreach for Butte’s Pitwatch Publication and Website. 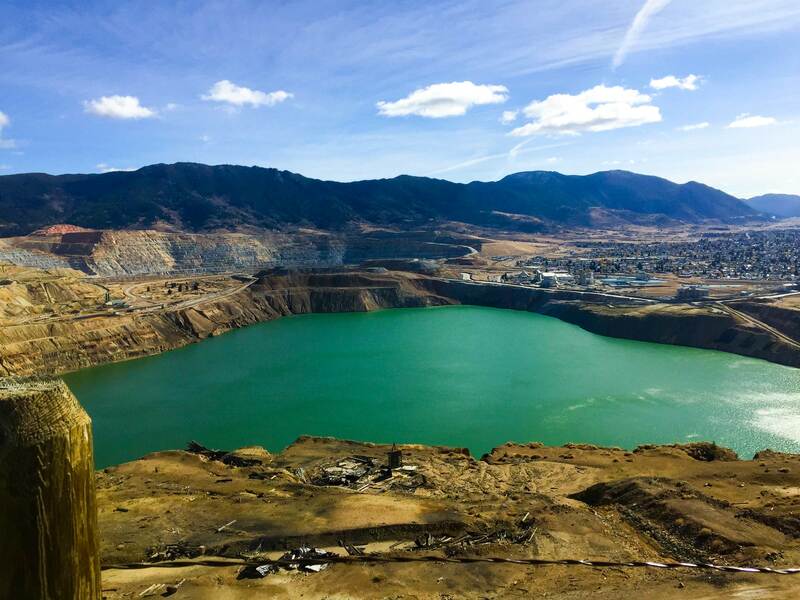 For more information related to the Berkeley Pit please visit pitwatch.org.